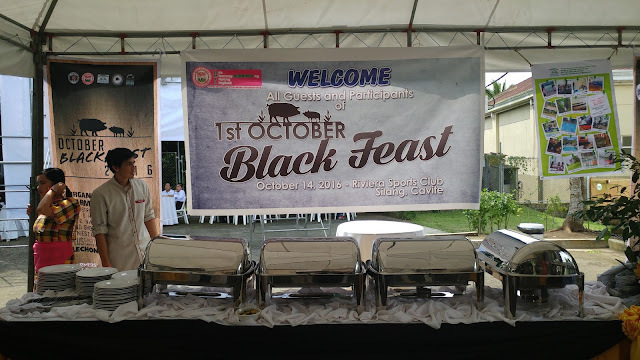 The October Blackfeast 2016 organized by the Philippine Native Pig Owners Network Inc., happened last October 14, 2016 at The Riviera Sports & Country Club Silang, Cavite. 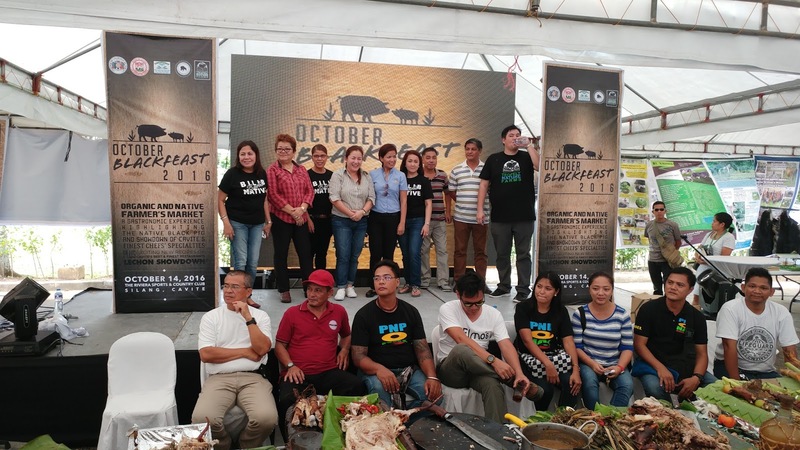 The event was made possible through a partnership with the Local Government of Silang Cavite for farmers and organizations to promote the potentials of the Philippine Native Pigs, Agritourism, and Organic Produce of local farmers. 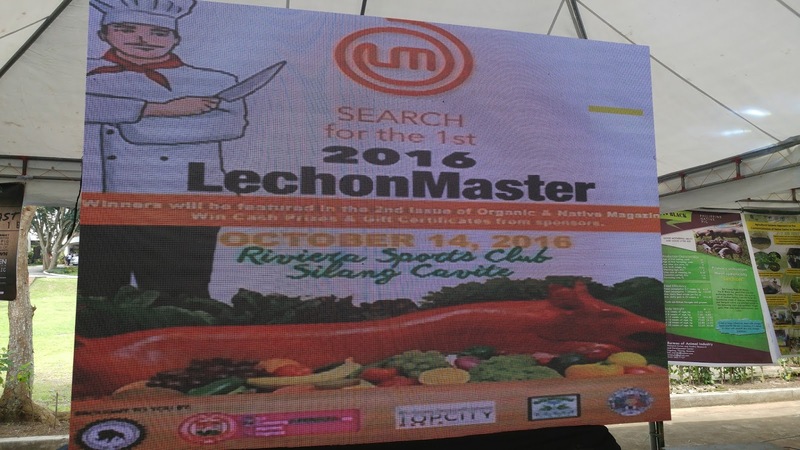 This is an event made to connect our farmers with the government representatives to avail of programs available. This event aims also to help farmers become agripreneurs or farmtrepreneurs. 6:00pm - Closing and post party celebration. There were a lot of raffle prizes for the attendees and guests such as 10 live native pigs, gift certificates from various sponsors and gift items. The high light of the event was the 2016 LechomMaster competition with which Team Don Leon Farms and Koshinero of Dr. Noel Gutierez and Chef Oj Gomez, emerged as this year's champion and took home P15000 worth of cash and gift certificates. Camille Villar graced the said event on behalf of her mother, Sen. Cynthia Villar.